Ryde is a suburb of north-west Sydney, approximately 13 kilometres from the CBD. It has a multiethnic population and is one of the oldest settlements in Australia. 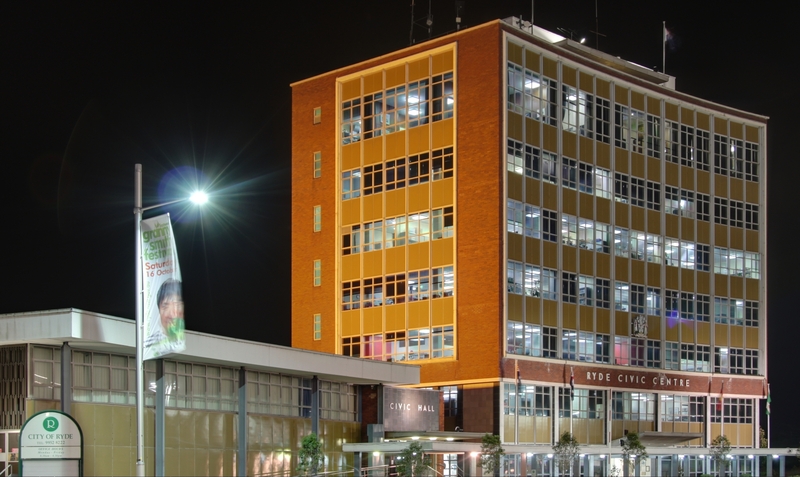 The court house is located on Victoria Road, next to the police station. Sydney Trains runs regular services to North Ryde on the North Shore and Northern Line.  Visit Sydney Criminal Lawyers® for Criminal & Traffic Lawyers for Ryde Local Court.